September brings the annual observation of Better Breakfast Month in the hopes of elevating the most important meal of the day. This month we strive to help you to start eating healthier breakfasts and what better way than to tempt you with tantalising and healthy meals on your timeline? These Instagram accounts are dedicated towards creating and eating healthy meals throughout the day. We’ve picked our favourite dishes and we hope you give them a go! This page is run by a Ph.D. student whose meals are healthy and hearty. Although she doesn’t provide recipes, you’ll definitely be tempted to try putting together similar dishes. Sprouted Kitchen is run by a mother who documents her family’s food and travels. Drool over scrumptious food pics and take a deep dive into her blog to find all the delectable recipes. Lily Kunin shows you how to have flavourful meals while being healthy. Think Matcha donuts and pumpkin pie tarts, Kunin has the yummy and healthy version for you. 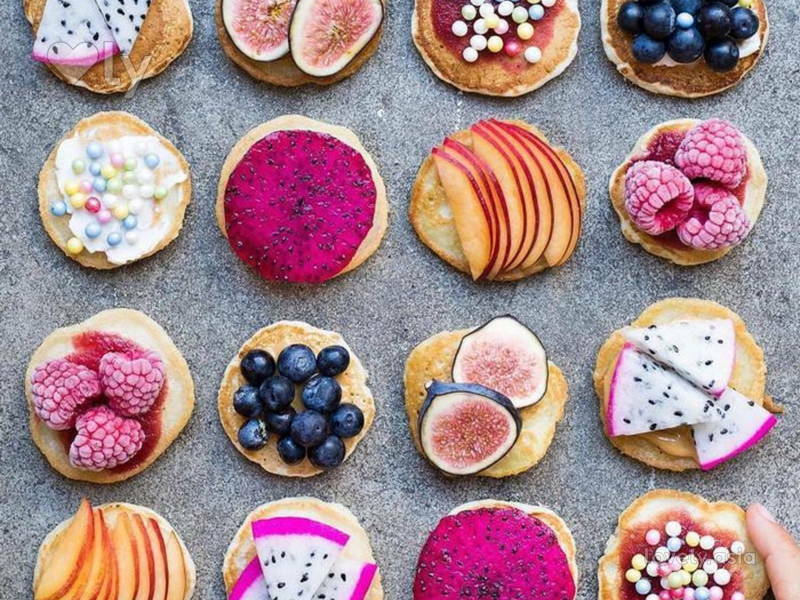 With a tagline like “Life is too short to eat boring food”, this 16-year-old (yes, SIXTEEN) makes aesthetically pleasing vegan food that are also super yummy! He shares his favourite recipes that and TBH, they’re all pretty easy to make.